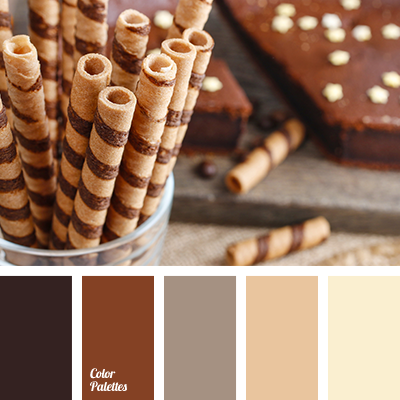 This palette combines very quiet and familiar tones but it attracts the eye by the harmony of colors. 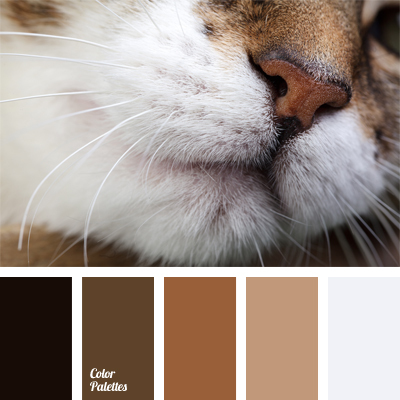 This combination of colors will look advantageous in a living room with a fireplace. 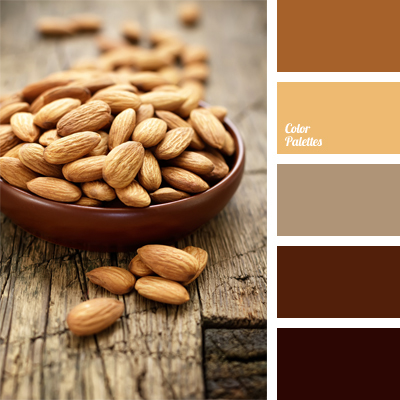 Furnishing of such a room thanks to the correct shades is filled with warmth. 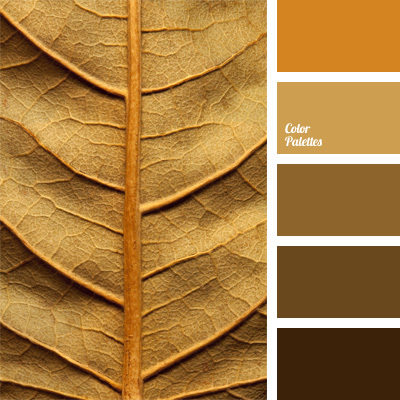 A young man who works in the office can use this palette as a base for his wardrobe. 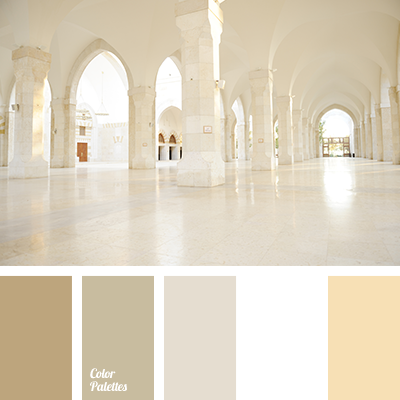 beige, beige and gray, beige and white, color of wool, creamy beige, golden brown, gray and beige, gray and brown, gray and white, monochrome brown palette, monochrome color palette, monochrome colors, monochrome shades of brown, orange and beige, sand, shades of beige, shades of beige color, shades of brown, warm shades of brown, white and beige, white and brown, white and gray, white and orange, White Color Palettes.